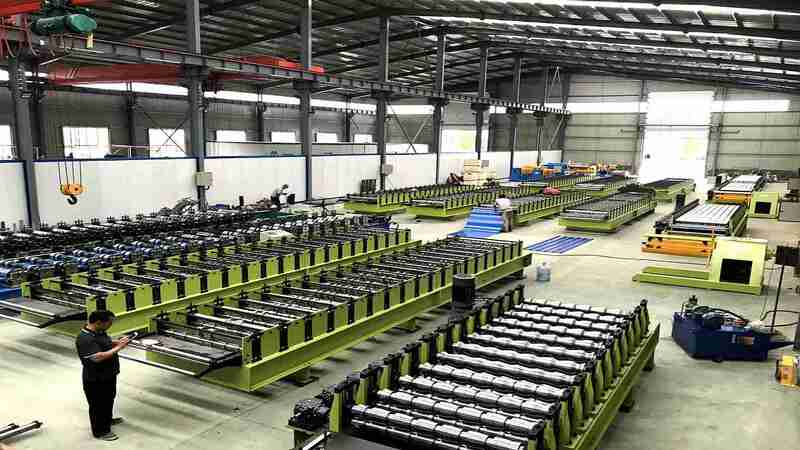 The C & Gypsum Ceiling Section Machine is making many types of purlin in one machine only you can change a roller. 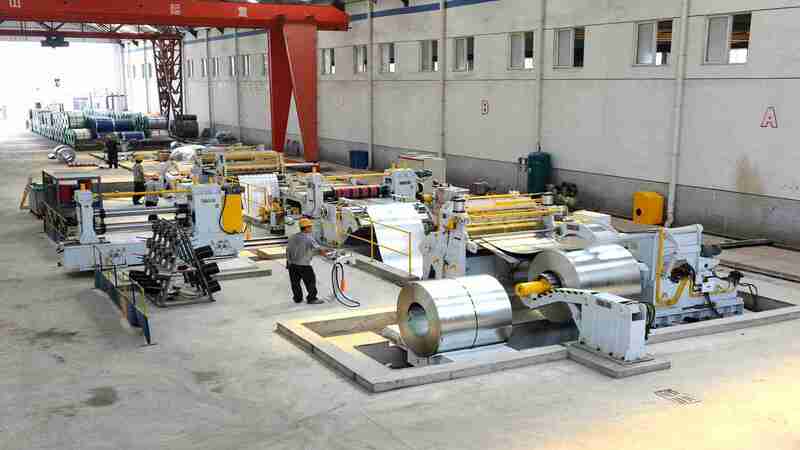 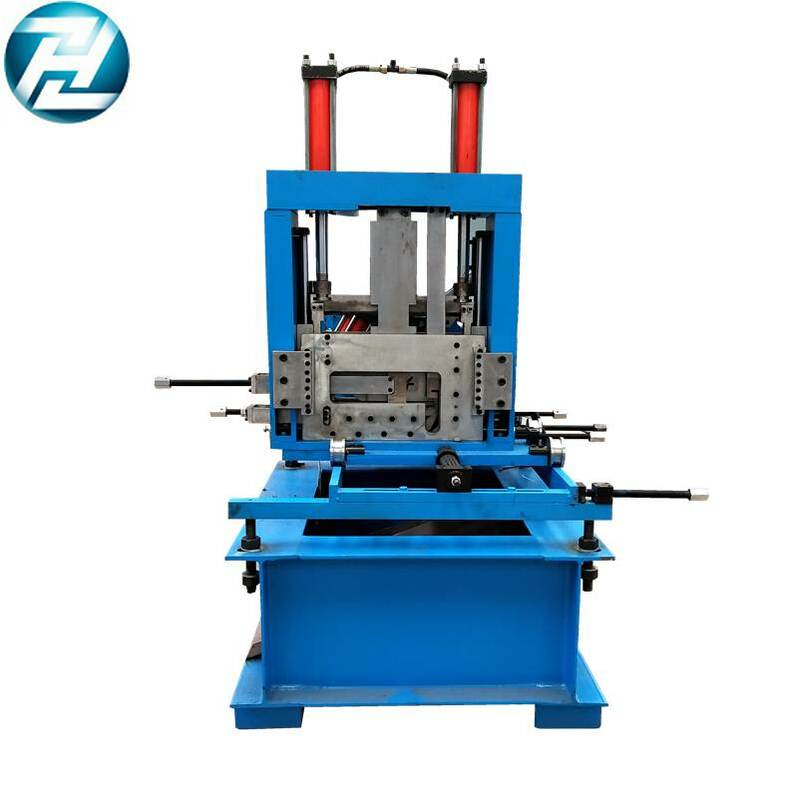 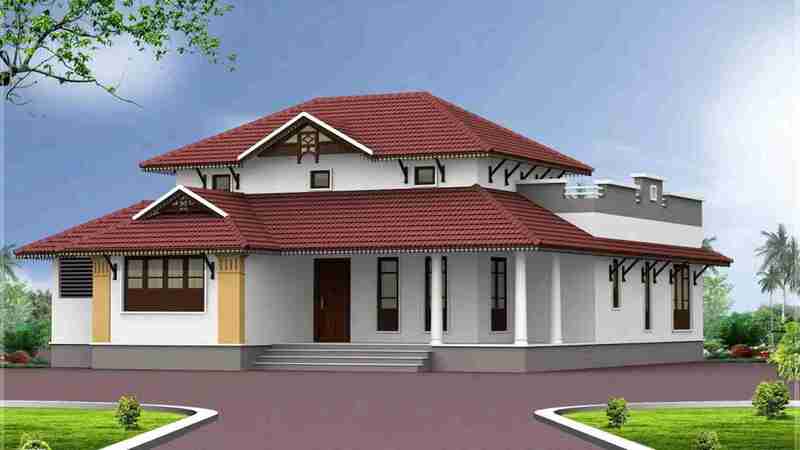 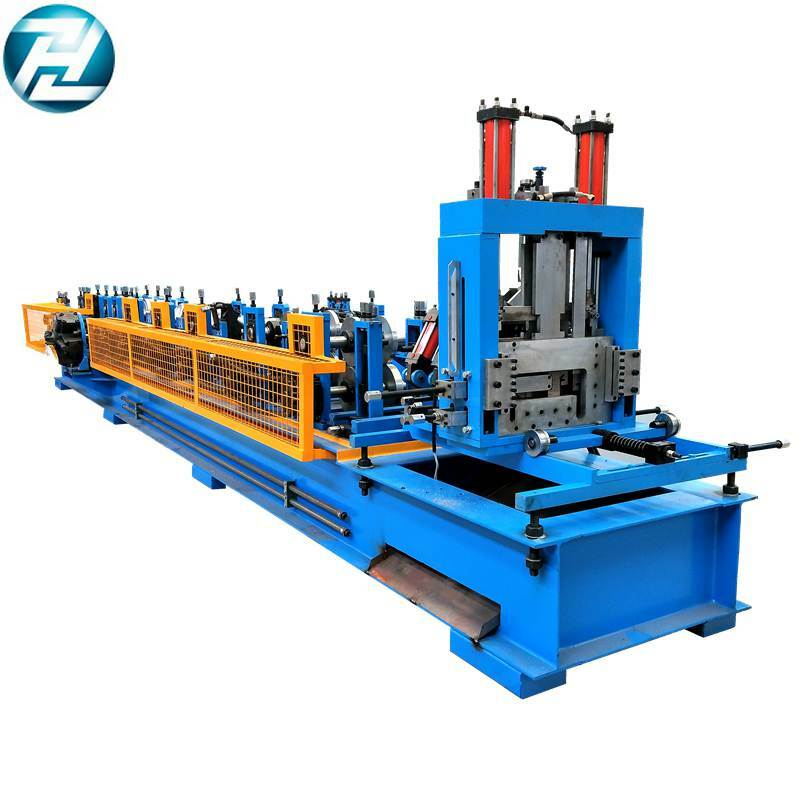 The whole Manufacturing Process is mainly consists of decoiler, coil sheet pulling down tools, roll forming machine, punching Press, cutting press, hydraulic press, and plc control Panel. 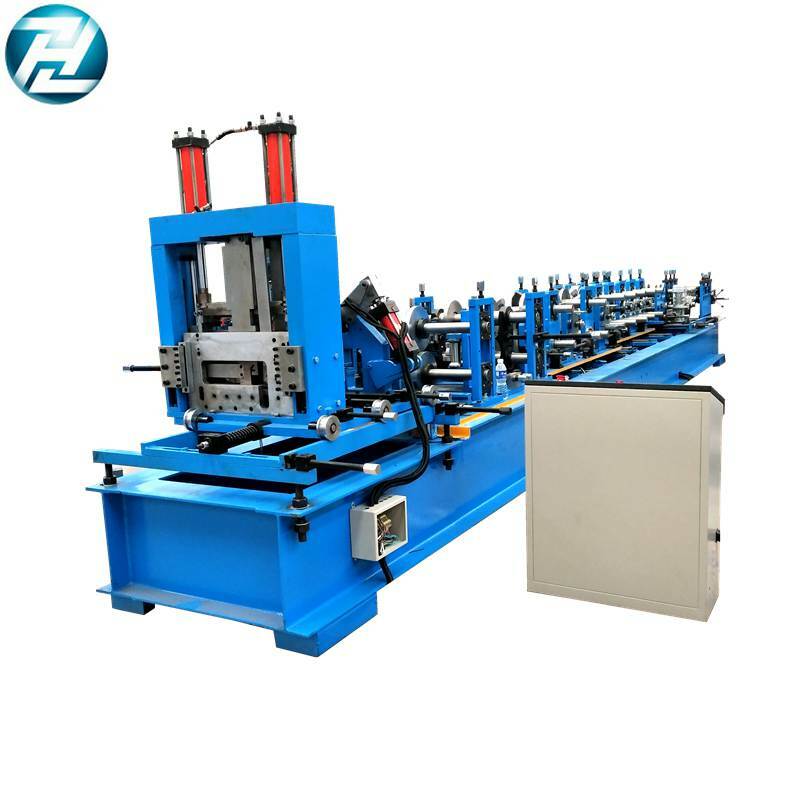 The C & Z purlines formed by this roll forming machine have outstanding anti-bending property and are easy to install. 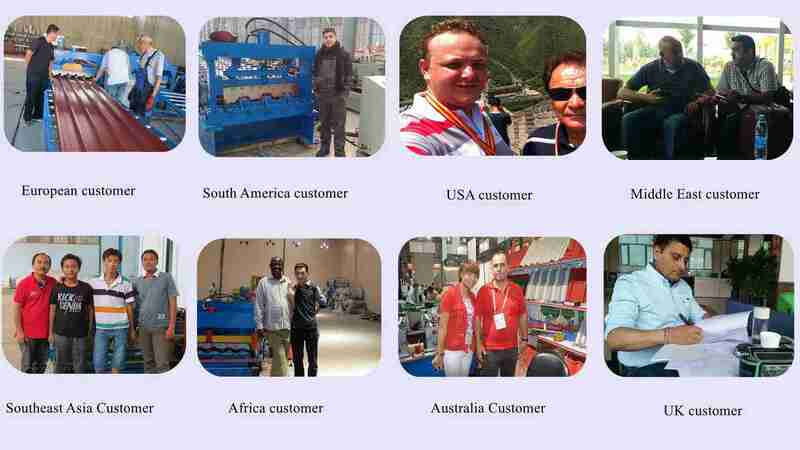 They are widely used as the supporter wall in factory, warehouse .